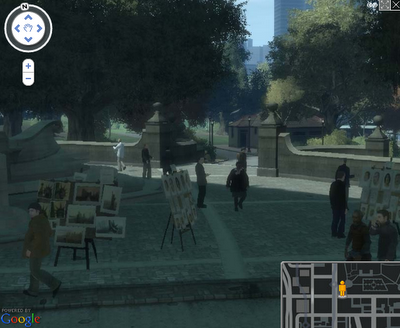 Ryo Central: Scandal: GTA IV Street View Without Blurred Faces! Scandal: GTA IV Street View Without Blurred Faces! Awesomeness! Now you can walk through GTA IV Liberty City with a Google Street View like experience. You can try it at gta4.net.